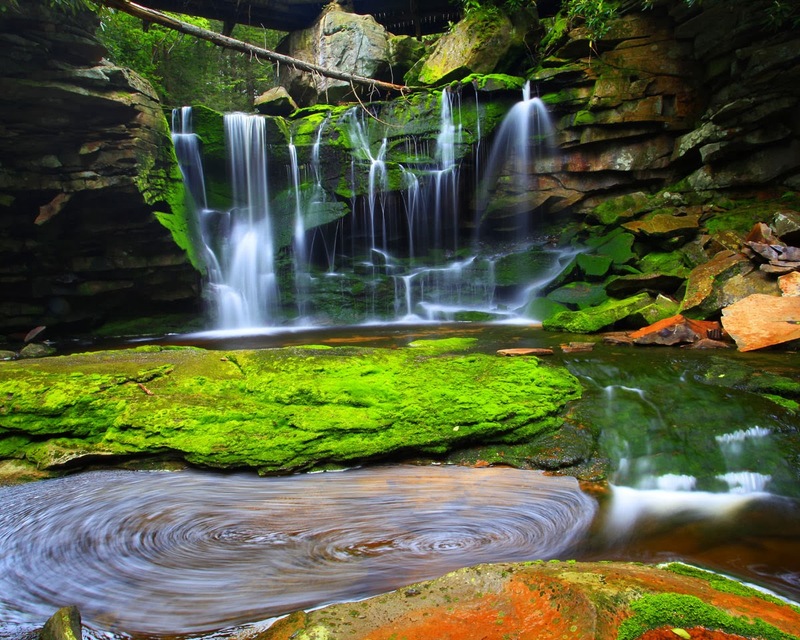 The lovely Elakala Falls are a series of four waterfalls of Shays Run as it descends into the Blackwater Canyon in West Virginia. 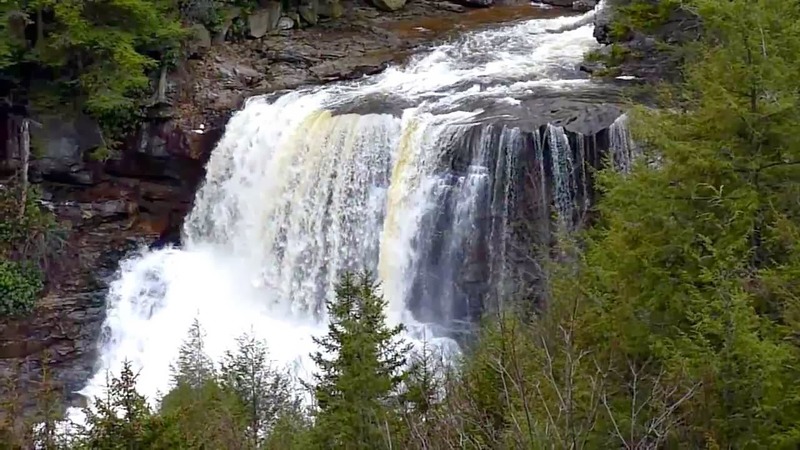 They’re within Blackwater Falls State Park and are reasonably popular among photographers, with the ease of access for the first waterfall, and the relatively low traffic of the other waterfalls in the series. 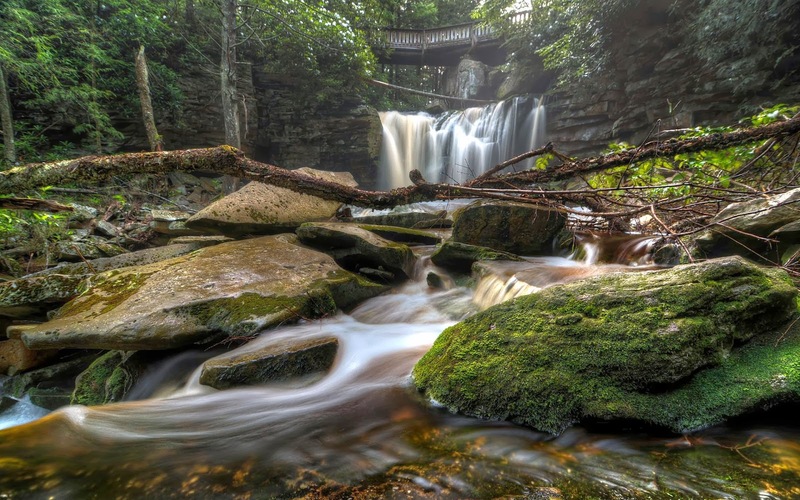 The first of the series of waterfalls is 35 feet in height and is very easily accessible from park trails, which is second most popular waterfall in the park. From Elakala trail there is a bridge over the top of the first waterfall offering easy access and views. The remaining three waterfalls of the series are progressively more difficult to access, and have no official marked trails to them. The gorge is nearly 200 feet deep at this section accounting for the difficulty of the descent to the lower waterfalls of the series. 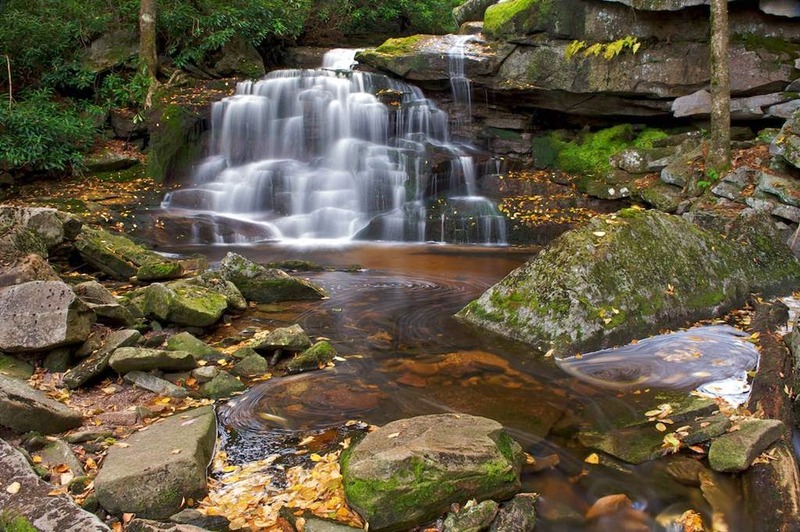 The second waterfall is only 15 feet tall and is the smallest in the series, however remains popular by the well-worn path from the first falls. 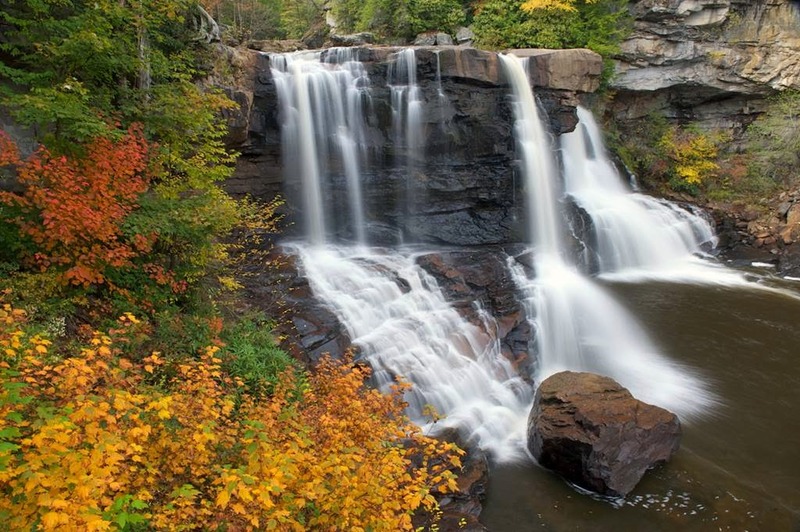 The third waterfall of the series is the highest at 40 feet tall but it is particularly difficult to reach. It has a path worn to it but is very steep and rocky terrain. Traveling beyond the second waterfall should be considered for experienced hikers only due to the danger of descending the canyon without trails. 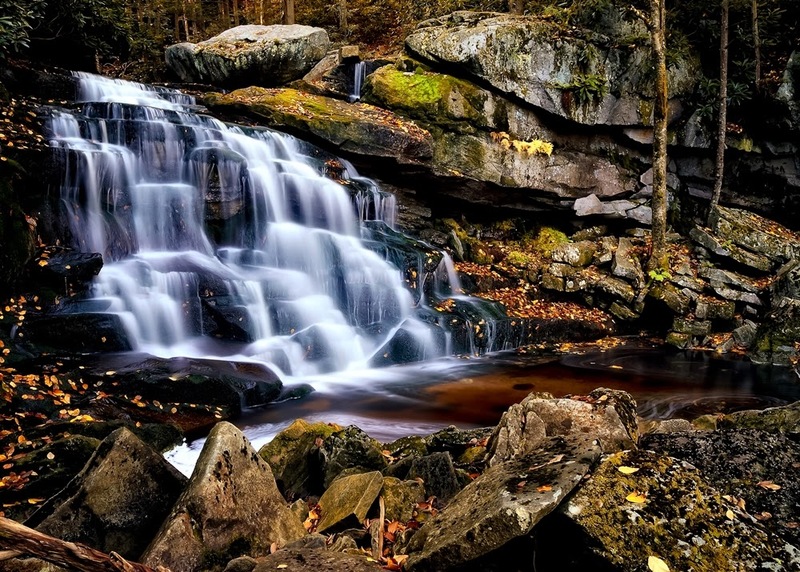 The fourth and final waterfall of the series is considered quite dangerous to access, with no trails, and should not be attempted by inexperienced hikers. 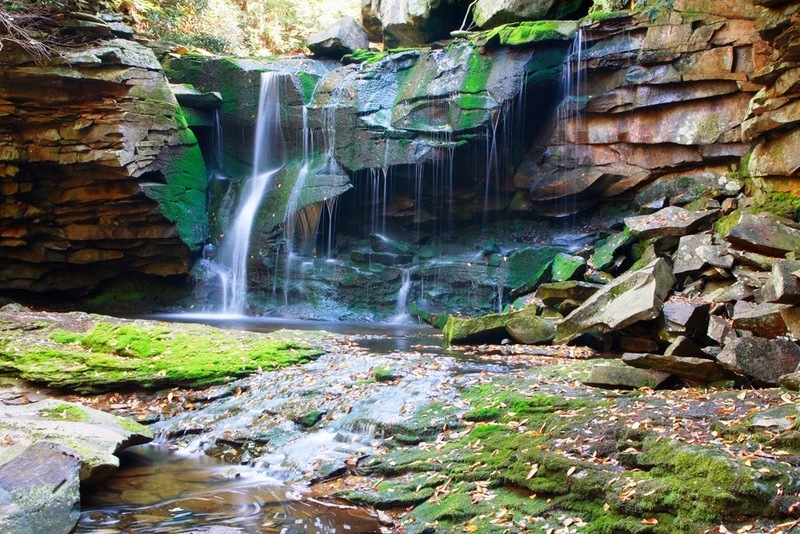 This attractive waterfall is accessed by a short trail starting out from the park’s main lodge. The falls are less than a quarter mile down the trail. The trail truly doesn’t give you a good look at the waterfall, so take the time to follow the unofficial foot path down the ravine to the base of the falls. Elakala is loveliest in times of heavy water flow. 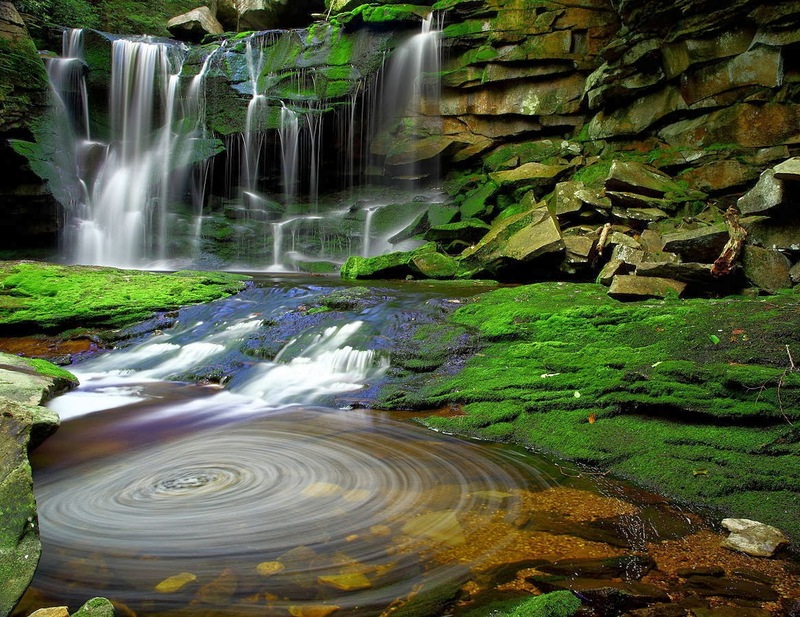 The water stream leaving the base of the falls takes a lovely swirling path across the moss-greened rocks. 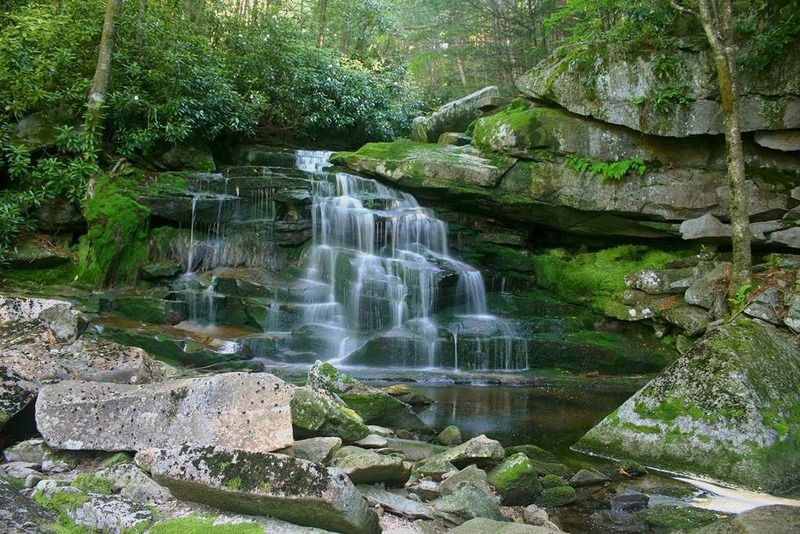 But make sure don’t miss climbing a little farther down the ravine to view a couple other pretty waterfalls on Shays Run. The stream actually cascades all the way down to the bottom of the Blackwater Canyon, but it’s not actually safe to go much beyond the second or third cascade. In winter the Elakala falls completely frozen over, and the sound of the water running under the ice was magical. 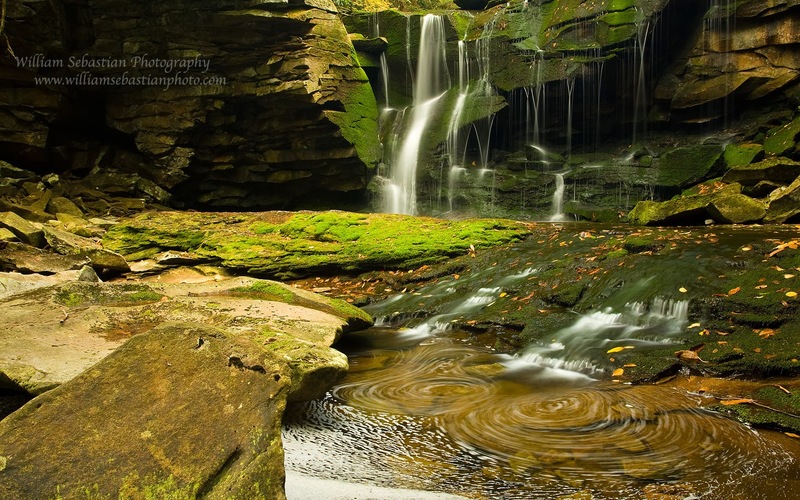 The name of the waterfalls comes from a Native American legend, although numerous meaningfully different versions exist. According to some sources it involves a princess which name was Elakala who threw herself over the edge of the first waterfall when her lover despised her. 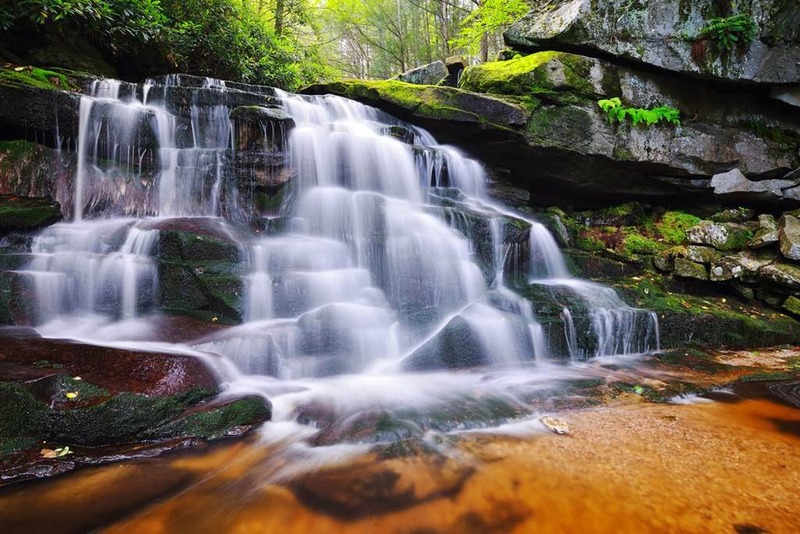 But another source said the legend involves a Massawomee warrior named Elakala who was shy-girl and fell to his death from the falls while being chased by two women of his tribe. 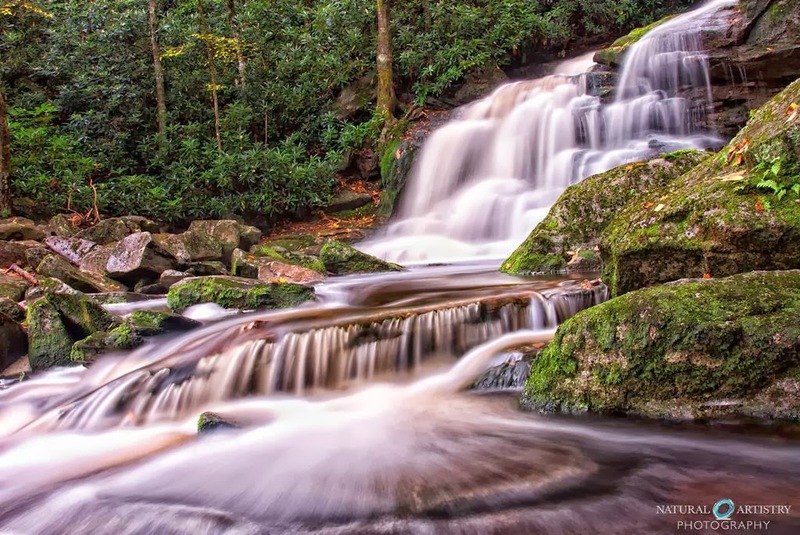 Alike legends exist for numerous waterfalls in the eastern United States, and there is of course no way to confirm these stories.